Spring is in the air! I know there is still snow threatening parts of the country this month, but the weather has been spiking warmer, the days are now longer and Rita's Water Ice stores are opening across the country. WOOT! This past weekend, our little corner of the world was warm and sunny. Coupled with the longer, lighter days (thanks Daylight Savings! ), Hubby and I decided it was the perfect night to grill! Since today is supposed to be equally beautiful, we'll be grilling tonight as well. In the winter, it can be hard to eat that healthy. Less fresh food is "in season" and it's often too cold to grill. The cold weather makes us want heavy, warm meals. Something about warm, bright weather encourages my healthy eating. I love grilling. I love fresh-from-the-Farmer's Market produce. I love the feeling of a light but filling meal. 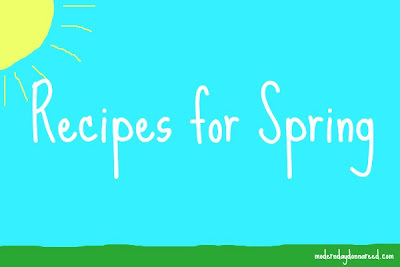 What are your favorite Spring/Summer recipes? 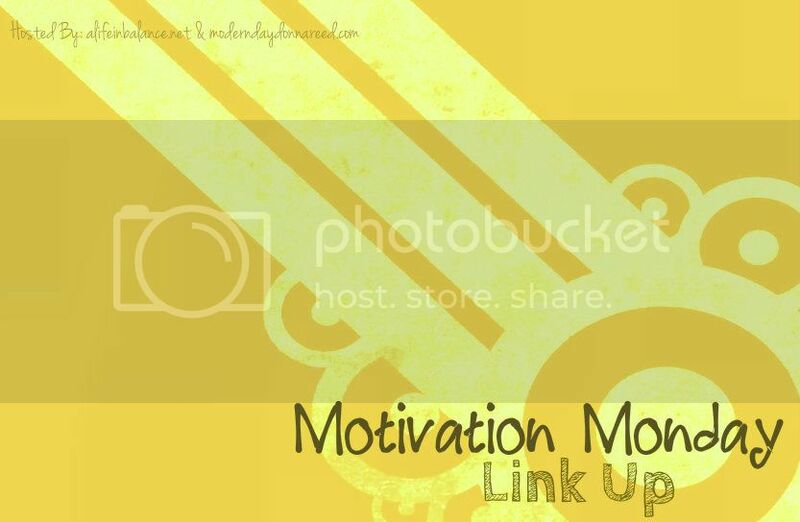 Leave a comment and inspire us!